Buzzcocks announced several North American dates, including a date at St. Andrew's Hall on September 14th. The pre-sale kicks off June 19th at 10am and the general onsale is June 20th. 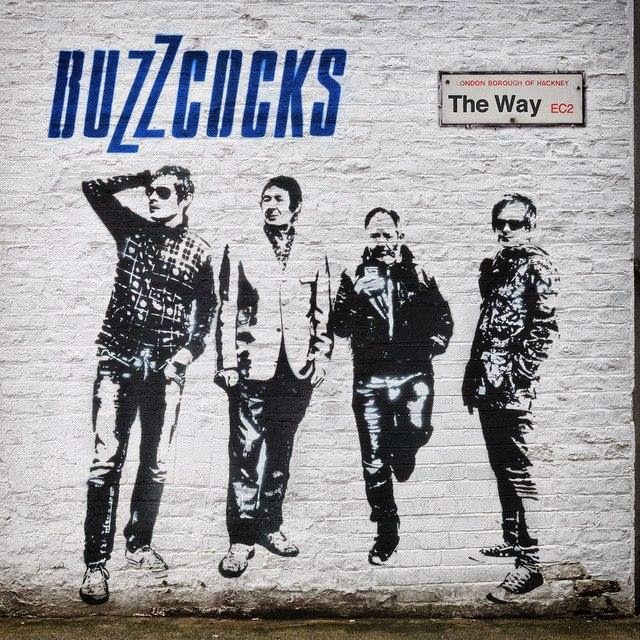 Buzzcocks are touring in support of their forthcoming album The Way. Earlier this year the band launched a crowdfunding campaign for the record and those who pledged should be receiving the album by June 30th. Fans who didn't order through Pledge Music, fear not, Buzzcocks plan on having the album out to other retail sites by September and there will also be copies available on the North American tour.